Military readiness depends upon equipment that can operate without fail in demanding and ever-changing environmental conditions. Kismet Rubber Products is proud to offer high-quality elastomers for applications that help protect armed forces. We are a leading manufacturer of high-performance rubber, silicone, thermoplastic elastomers and flexible polyvinyl chloride products for the defense industry and its suppliers. 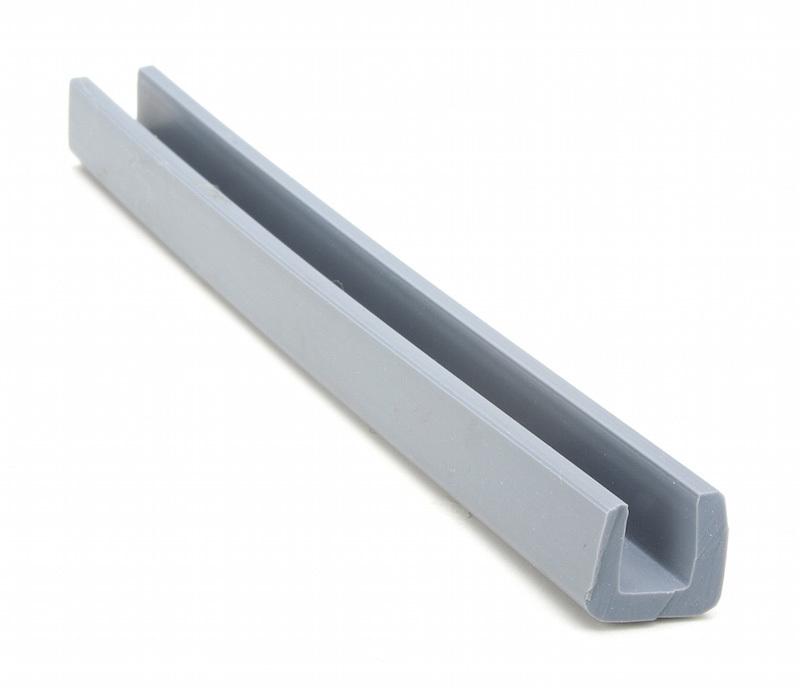 As a custom manufacturer, we have the capability to create extrusions that comply with Mil-Spec standards. With more than 60 years of experience developing custom sealing solutions, our highly trained employees can meet your military application’s unique needs on time and at a competitive price. Watertight seals used in a variety of military applications, which include aircraft, support vehicles, tanks, ambulances, ships, submarines and field hospitals. Shorten lead times and reduce overall supply chain costs with efficient, single-source rubber solutions from Kismet Rubber Products. Our specialties include: custom extruding, curing, design assistance and value-added services, which include precision slitting, notching, and hole punching to finish your extruded part. We also offer assembly of metal-to-rubber and plastic-to-rubber parts. As an ISO 9001:2015 certified extruded gaskets and seals products manufacturer and service provider, our team strives to continually innovate processes and deliver quality products that meet customer requirements on time, every time. Obtain robust, durable components for your application from Kismet Rubber Products. Get a quote today for your defense application.